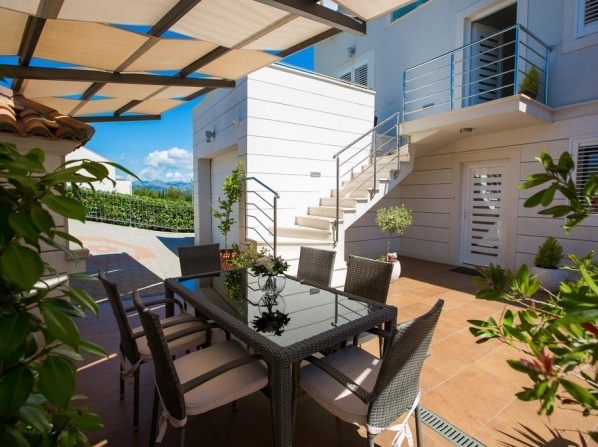 Whether you prefer simplicity or luxury, you look for a sea view, swimming pool, spa or family friendly holidays; with Travelmyth you find the perfect match for all your desires to the best prices. 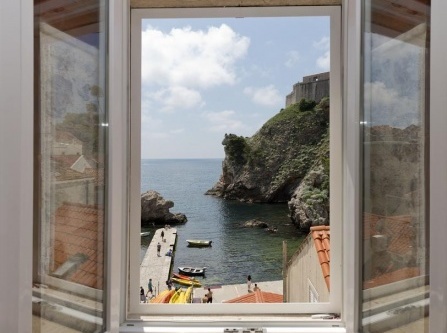 Explore our hotel collection in Dubrovnik, one of the most beautiful holiday destinations at the Adriatic Sea. The Radisson Blu brand stands for highest comfort, design and best service. Of course they live up to their promise in the Dubrovnik Sun Gardens as well. The hotel offers large, bright rooms with Mediterranean designs and sea or garden view. Also larger suites for families or groups are available. 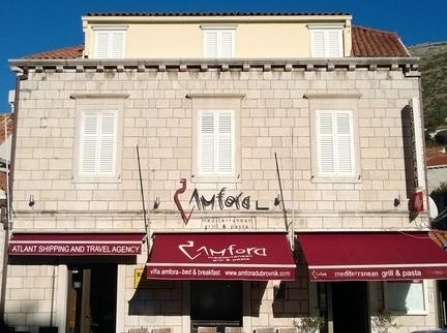 In the in-house restaurants and lounge bars you can indulge in best Mediterranean, Italian and Croatian cuisine, without leaving the comfort of the hotel. The spa offers massages, facials and various beauty treatments; an ideal way to revitalize and re-energize between your holiday adventures. 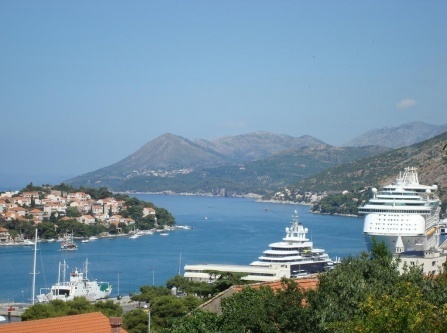 The historic city of Dubrovnik, an UNESCO world heritage, is only 11km away from the hotel. Easily reachable by taxi, car or bus, you can explore breath-taking medieval fortresses and renaissance residences and stroll through picturesque streets. If sun and sea is all you want, the hotel offers an own pebble beach, surrounded by tropical greens. From here, you can take a boat and reach the tiny island Elaphite with sandy beaches. The resort offers all kinds of water sports, including kayak, diving, water ski and banana boat. Should you prefer to spend your beach time in quiet isolation, you can book a spot in the VIP zone with personal services. \r\nWhatever you are up to at any moment, here your wishes will be fulfilled in no time. This 4-star hotel is an excellent choice for families or couples. 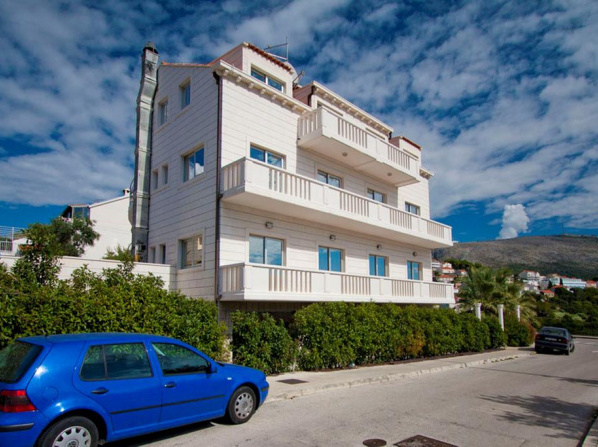 It is located on the tiny peninsula of Babin Kuk, just 15 minutes away from the old town of Dubrovnik. 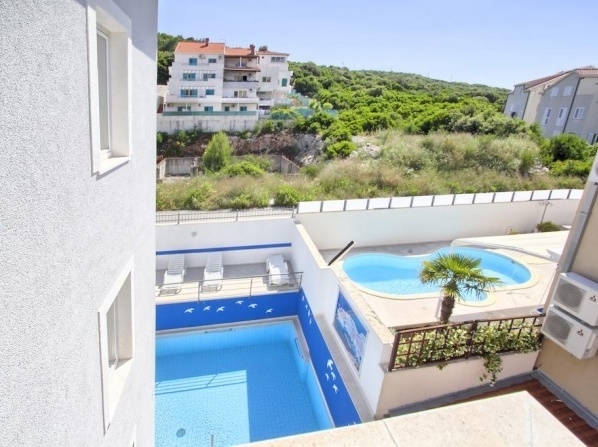 \r\nVarious nearby beaches invite you for sunbathing and a jump into the cool sea. As boat tours and excursions are offered here, you can perfectly explore all the surroundings whenever and however you feel like. 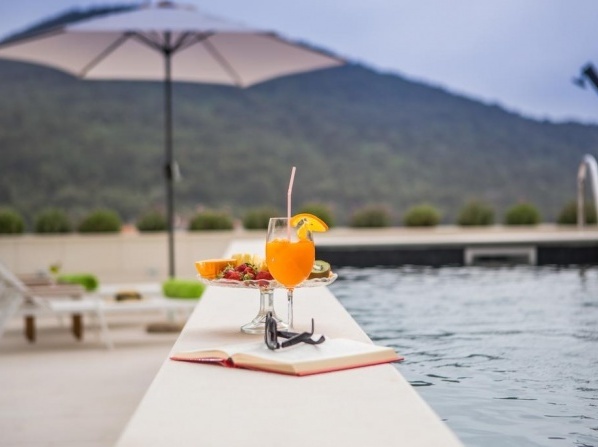 \r\nA special highlight in the hotel's outdoor section is the infinity pool with sea view, where you'll completely relax and forget about time and space. 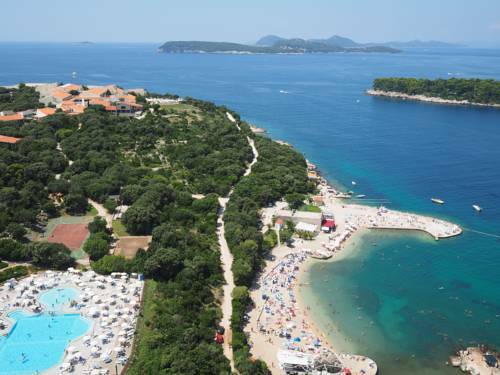 Children and teens can get active in the kids club of the neighboring Valamar Club Hotel. Besides, special sports and entertainment activities are being organized for the small guests. \r\nIn the hotel's wellness zone you can get pampered from head to toe. The extensive range of facilities and services include a sauna, massages, a Kneipp bath and various fitness offers. One more special feature of the hotel is its experiential show cuisine. Every night, specialized chefs prepare finest Dalmatian and international dishes in front of your eyes in the sea-view restaurant. Join the thematic evenings to explore new scents and tastes while relaxing with best live music on the terrace. 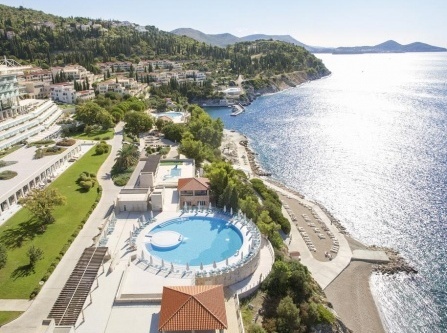 In the Valamar Argosy Hotel, every day is an unforgettable experience, that starts with the most stunning view over the sea and nature right from your window. 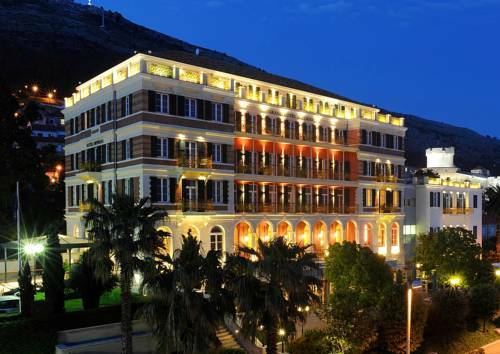 A bit smaller but not less beautiful is the Hotel Neptun Dubrovnik. Located on the edge of the city, this 4-star hotel offers everything you need for a truly relaxing holiday. 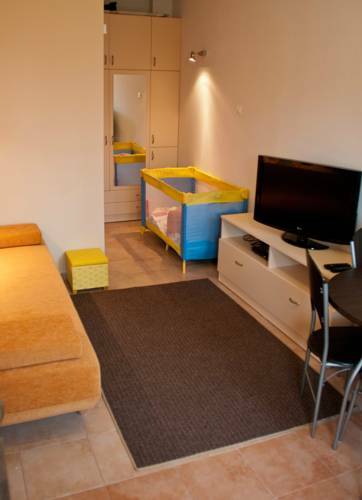 Single rooms up to family suites are available, each with sea or garden view. Before heading out to explore the colorful Dalmatian culture and nature, you'll start your day with a rich breakfast with view over the Adriatic Sea. Also for dinner, the hotel's restaurant offers finest cuisine. In between you can relax at the outdoor pool or get active in the hotel's gym. 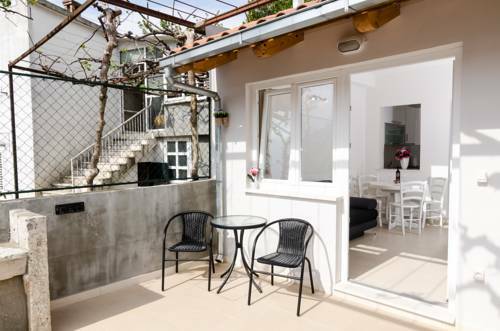 Due to the proximity to the town and beautiful beaches, you can mix and match your holidays just the way you like. Every 10 minutes, a bus brings you right to the old city center. Whether you are up to discover the sea by boat, go for sightseeing in the city or just be lazy at the beach; when you choose the Neptun as your base, you can be flexible just as your needs. It's a great pick with best comfort and friendliest service for any wanderlusty traveler, whether you come with your children, your loved one, your best friends or alone. 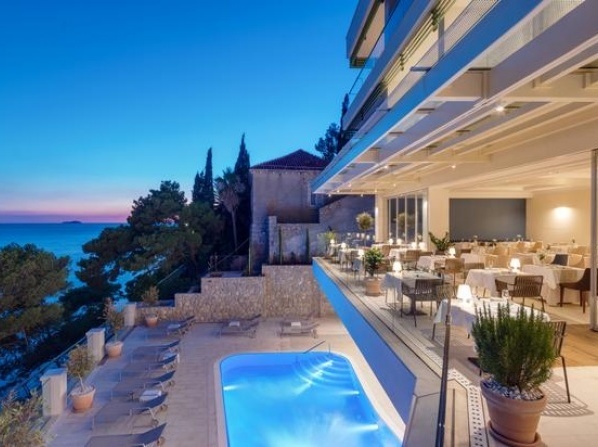 The Dubrovnik Palace hotel is a true pearl on the Dalmatian coast. 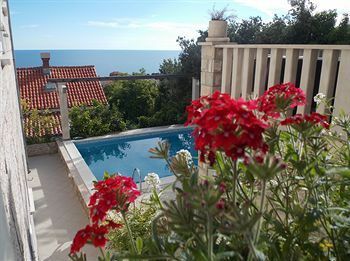 It's probably the most luxurious resort in the area, located on the peninsula of Lapad and 4.5 km away from the old town. Each room and suite offers an own balcony with sea view and best facilities. In the hotel's restaurant you can taste finest traditional and international cuisine. Whether you are a more active holiday type or you are looking for pure relaxation. Here you can design your holidays just the way you've always dreamed of. A tennis court, running trails and fitness center offer plenty of space to let any tension out and unwind. Afterwards you can indulge yourself in the hotel's spa and enjoy massages, saunas and customized beauty treatments. If you love the sea, you are just at the right spot. The hotel features an own diving club where you can explore the treasures of the seabed. Various other water sports and excursions complete the vast activity offer. The beach even offers a private member area, where you can devote yourself o the gentle sounds of the ocean waves without any disturbance. Top your no-stress feeling with a cool drink at the beach bar and forget about any daily rush. 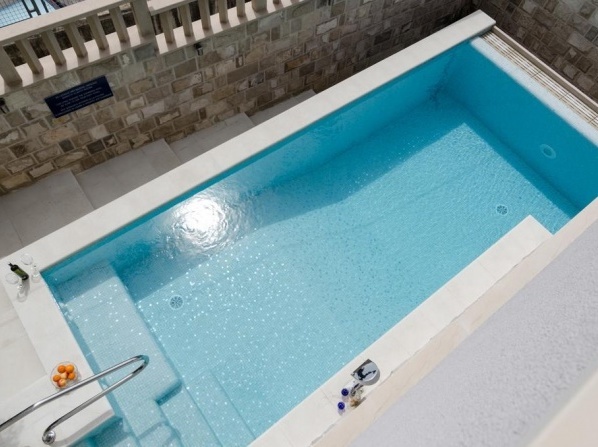 If you have enough of the beach, the gorgeous outdoor and indoor pools offer a pleasant change of scenery. 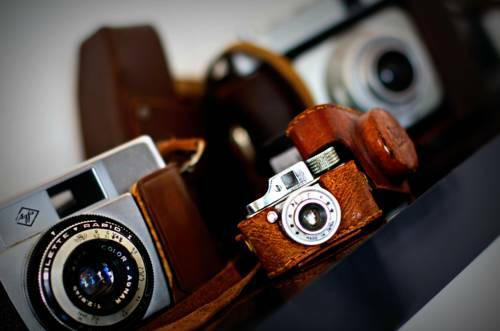 \r\nThe Palace Hotel is not only a fantastic choice to spend your holidays. 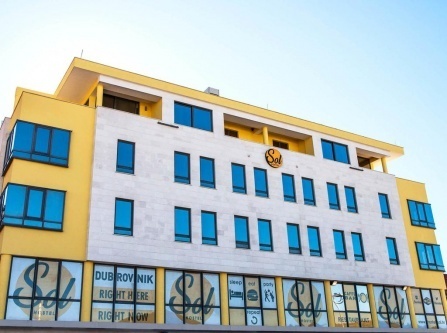 It is also one of Croatia's largest Businesscenters, equipped with state-of-the-art technology and facilities to host successful conferences and conventions. 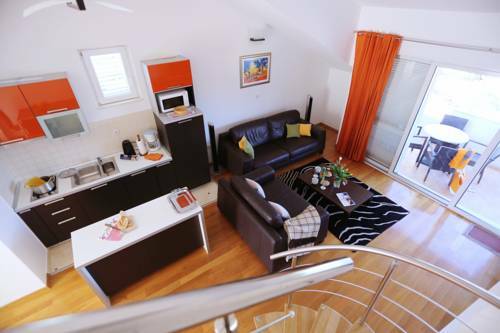 The Dubrovnik Palace is a true allrounder with best service, living up to its name to the fullest. 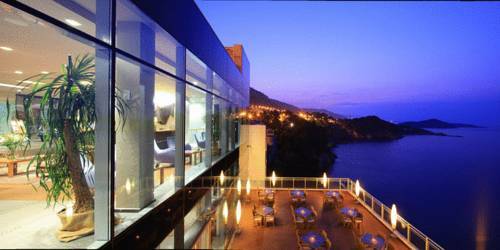 The 4-star Adria Dubrovnik is located at the cove of Gruz, 2.5 kilometres away from the town. 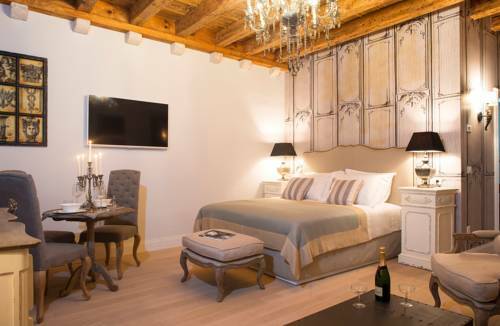 It deludes with modern designed and fully equipped rooms and suites. Most of them offer an own balcony with stunning views. Rejuvenate in the large wellness area with pool, jacuzzi, gym, massages and special treatments. The Adria is also a great choice for wedding receptions and events, offering various additional services and facilities. 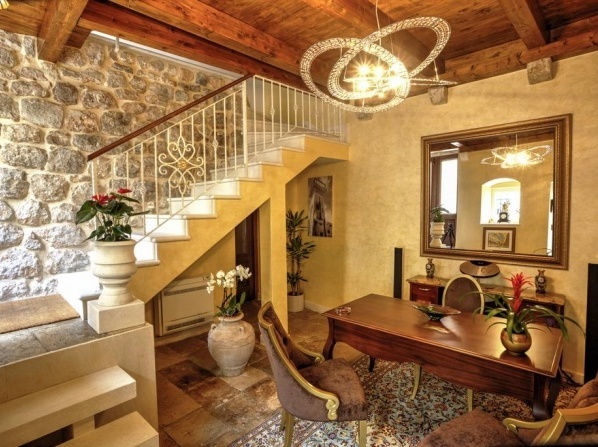 Located between the romantic old town and the deep blue sea, it boasts a truly divine atmosphere for couples. Here you can also treat yourself to some real fine food. Breakfast consists of a rich, fresh buffet while best authentic Dalmatian cuisine is served for dinner. The pleasure is made complete with the breath-taking view over the sea from the restaurant. 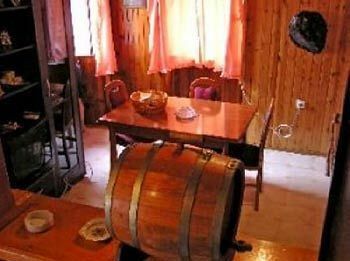 You should also try the excellent local wines, having a very special note due to the unique climate and lush fauna. 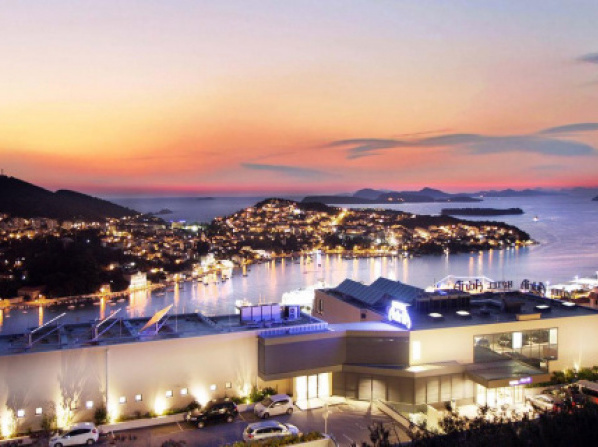 In the Adria Dubrovnik, nothing stands in the way for a priceless holiday, full of new discoveries and unforgettable moments. Got inspired? 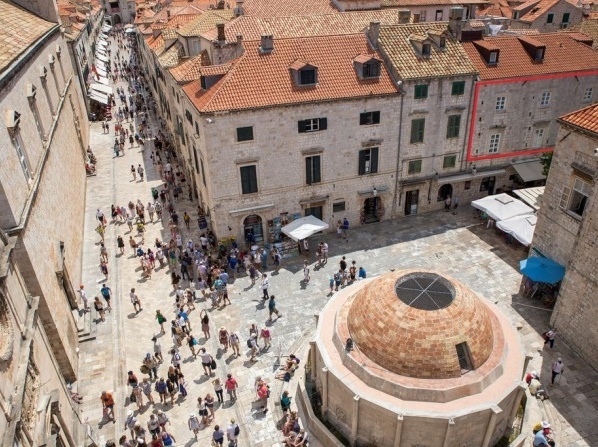 That's only a small glimpse of our large hotel offer in Dubrovnik. 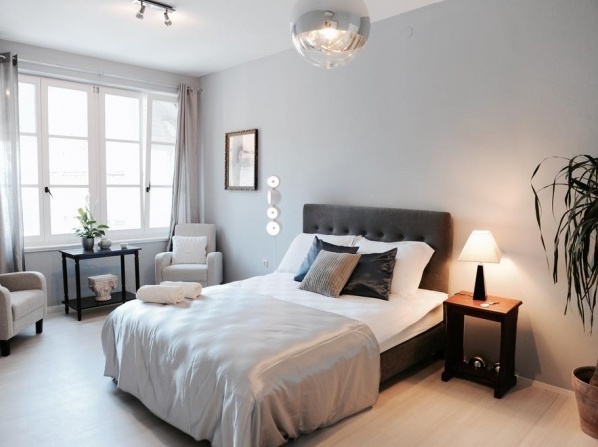 With Travelmyth you can find the best hotel in no time, matching with your very own tastes and desires. 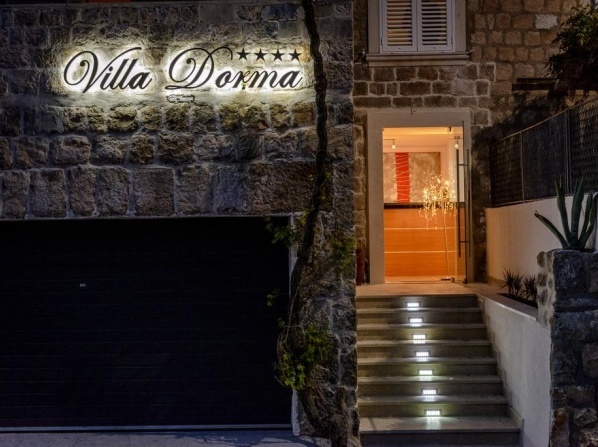 Simply enter your favorite categories to our search engine and discover the hotel of your dreams in Dubrovnik.